We Help Protect You, Your Family and Your Home. One of the most vital services we offer at Wampler Insurance is helping our clients establish mortgage protection plans for their homes. If you’re like most Americans, your home is one of the largest purchases you have ever made, and the most valuable asset you own. In addition, your mortgage payment is likely your family’s largest monthly expense, and you work hard to dutifully pay down your mortgage balance every month. What would happen if you were to be diagnosed with cancer, and suddenly hit with unexpected medical bills? What if you are out of work for several months at a time recovering from a heart attack, and can’t keep up with your mortgage payments? What if you or your spouse passed away unexpectedly, leaving the other to shoulder the burden of the mortgage payment on their own? 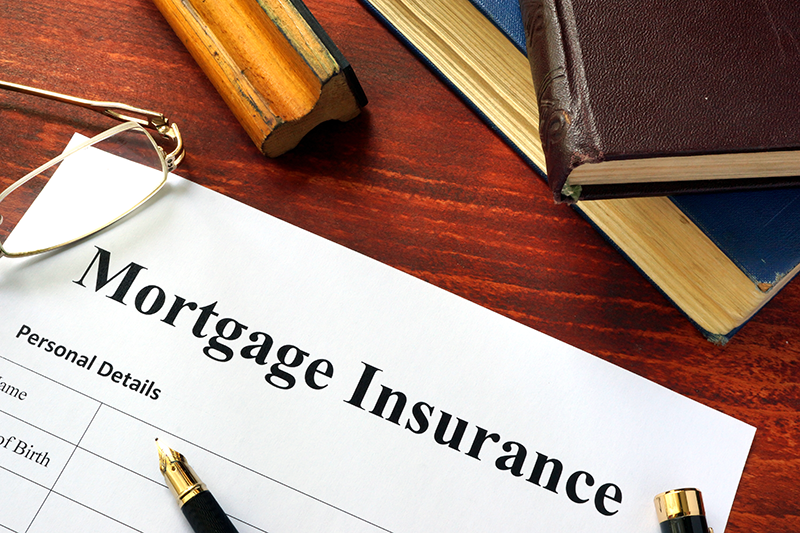 Typically, these plans are designed to pay off the balance of the mortgage should the policyholder pass away within the coverage period (typically 30 years, to cover a 30-year mortgage). Our mortgage protection plans are unique in that they come infused with Living Benefits – meaning they don’t only pay out upon the death of a policyholder. Our plans also put much-needed money in the policyholder’s hands if they suffer a major illness – like a heart attack, stroke, or cancer. This money can be used to keep the mortgage bills paid in those potentially difficult financial times, and offer peace of mind when it comes to keeping a roof over your family’s heads.